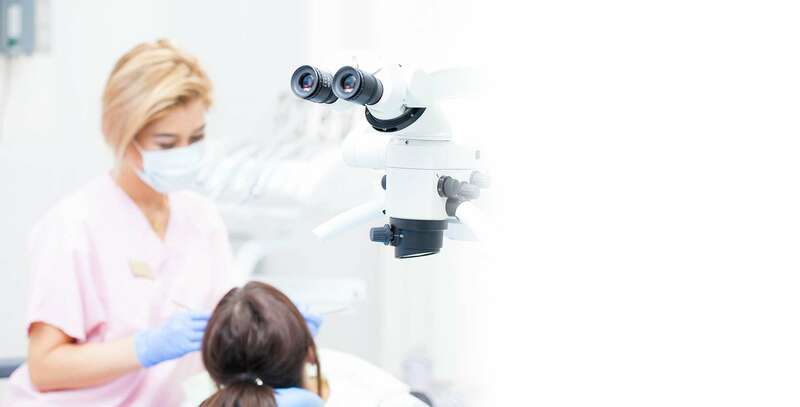 At Santa Rosa Endodontics, we provide endodontic services to promote the health and functionality of teeth. The pain that one feels from an infected tooth may not be visibly noticeable. People will only feel the pain on or around the teeth and be unsure of what the cause actually is. Other people will continue to struggle with the pain for several weeks until it worsens. The longer you wait to seek treatment, the worse the pain will get. Contrary to the stereotype, a root canal is mostly painless and fairly easy to complete. 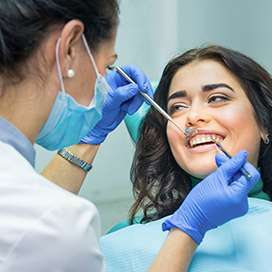 With technological advancements in the field of dentistry, we can ensure to save as much of the tooth as possible while removing the infected portion. The first step is to call us and schedule an appointment. From the moment patients walk in the door to any follow-up care they might need, we strive to provide a comfortable and relaxing environment for patients to remain calm and receive the professional treatment they need. Our team has the expertise and tools to provide various forms of root canal procedures and help restore one’s smile. While people may assume the surface of one’s teeth is the only part to worry about, the inner workings of the tooth are just, if not more, important. We can help to prevent an infection from spreading and keep the patient calm during the procedure. We strive to keep teeth healthy. Our services focus on endodontics and various forms of root canals. 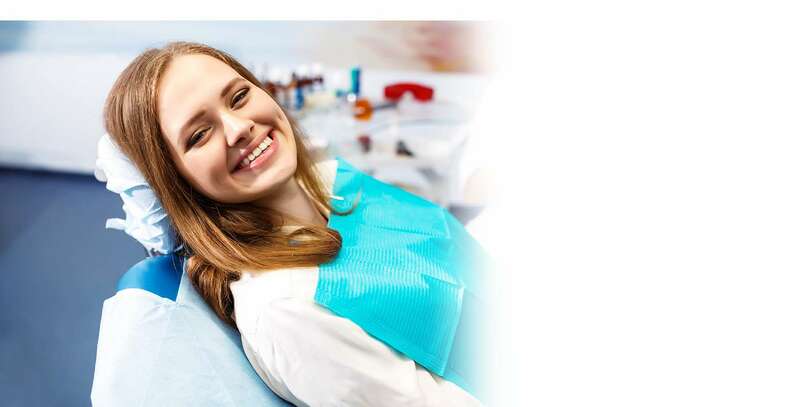 With our treatment, we can help to restore and save chipped teeth, cracked teeth, broken teeth, damaged teeth, dislodged teeth and dental root fractures. We also offer both surgical root canals and non-surgical root canals. We can also use sedation dentistry so the patient will be asleep during the procedure. This way, the patient will not feel anything during the appointment. Other services include root canal therapy, root canal retreatment, emergency root canal and other endodontic procedures. With our team and these services, you can keep your teeth healthy and avoid the need to remove the entire tooth. 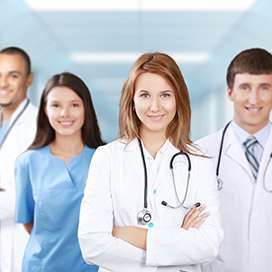 To begin the treatment process, we will need to have the patient fill out a “New Patient Information Form,” including the patient’s current condition, medical history, allergies, insurance and any other pertinent information we need to know. Once we gather that information and conduct an examination, we can determine the most effective course of action. Since there are multiple reasons a patient may need a root canal one or multiple teeth, we can find the source of the pain. If the tooth has an infection, we can treat it from the tooth and ensure as much of the tooth remains intact as possible. Call and schedule an appointment with us today. Goodbye Istanbul, now available for sale!